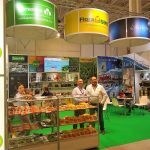 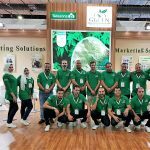 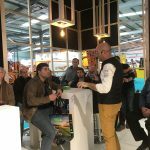 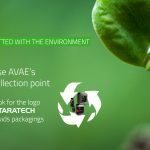 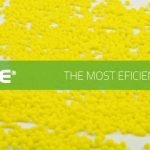 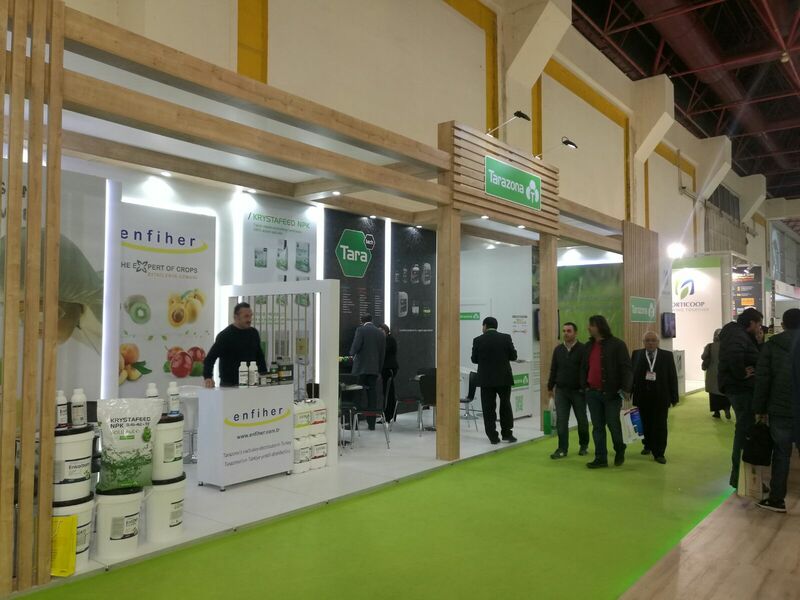 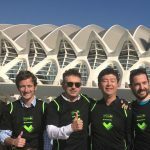 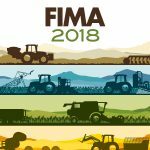 After the 16th edition of Growtech International Exhibition, which took place in Antalya (Turkey) from Nov. 30th until Dec. 3rd, we want to highlight the great success of one of the biggest agricultural events between Europe and Asia. 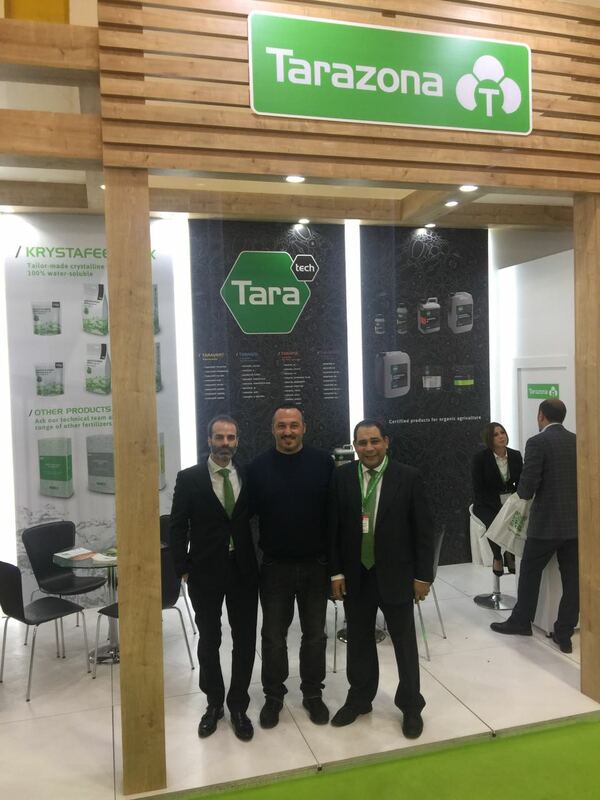 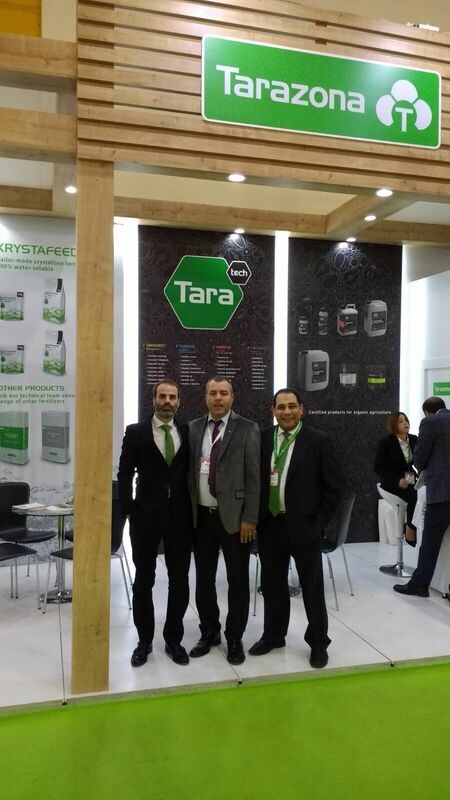 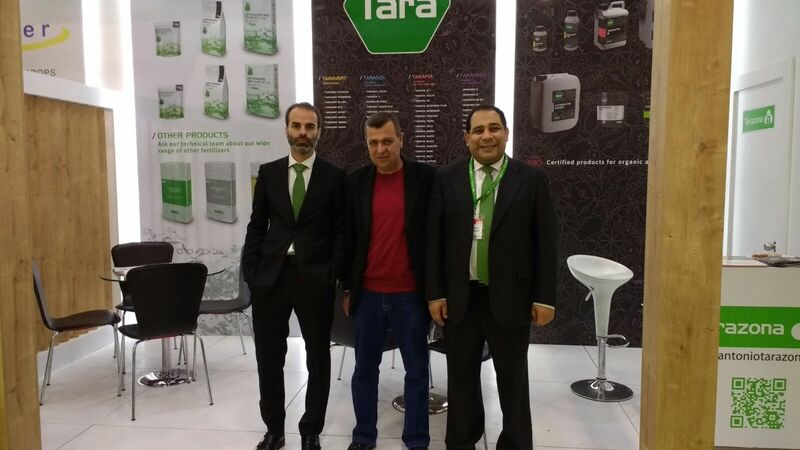 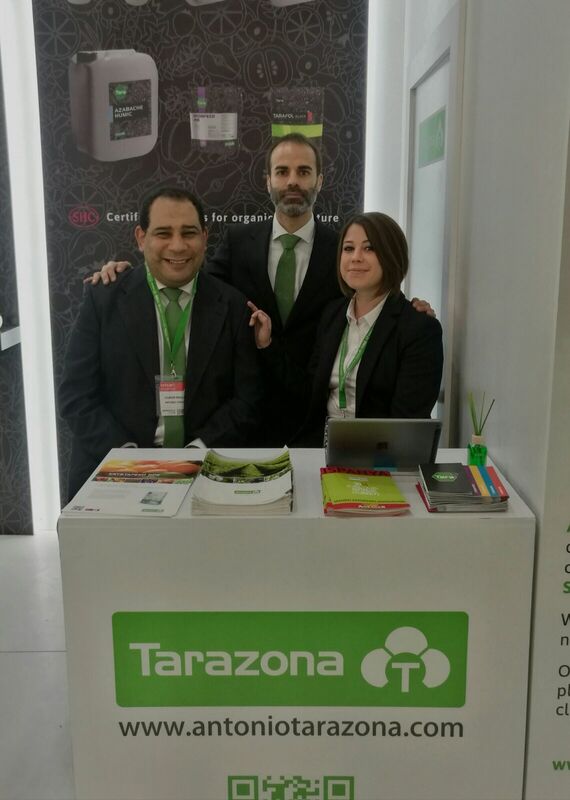 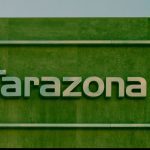 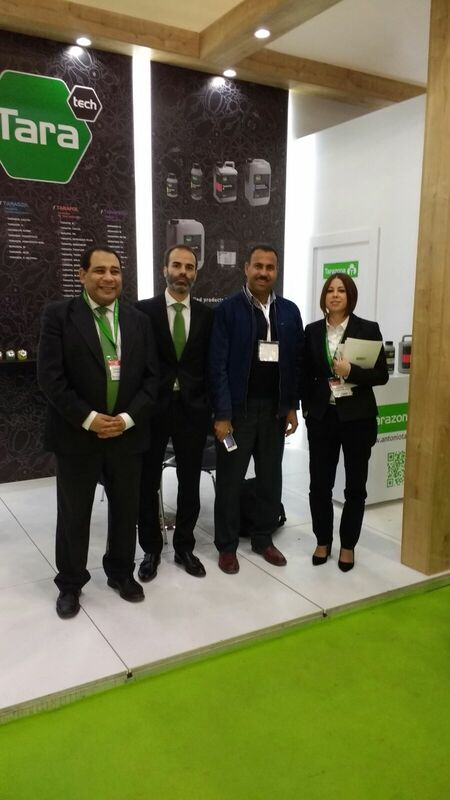 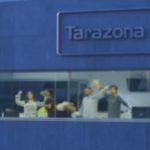 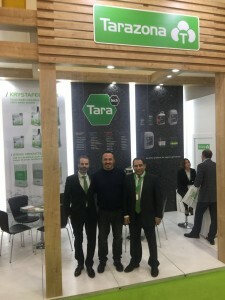 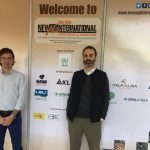 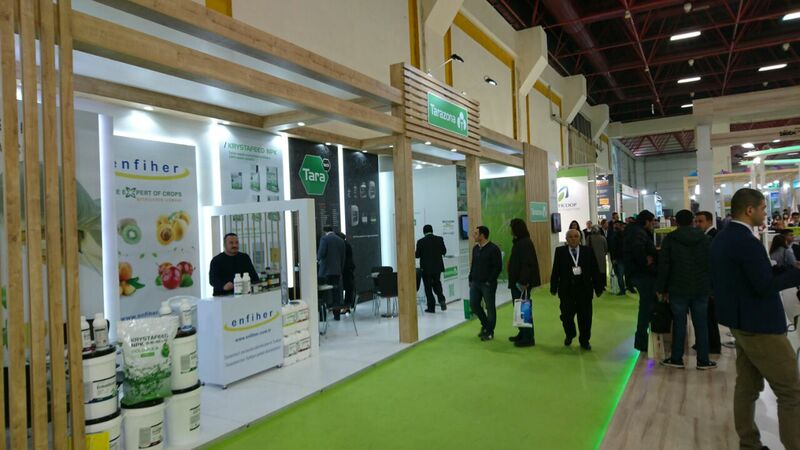 In our stand, which was shared with our distributor in Turkey, part of Tarazona’s and Enfiher’s commercial team was present for catering anyone interested. 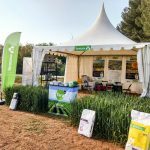 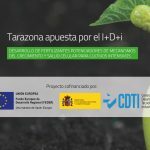 In the stand was shown our crystalline line KRYSTAFEED® NPK and our TARATECH line where can be found biostimulants, agronutrients and especial products which satisfy more specific needs. 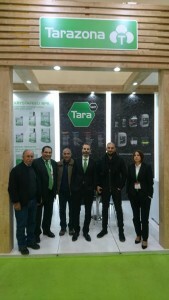 Pictures of the Exhibition can be found hereafter.